Manufacturer of a wide range of products which include non woven blazer cover and non woven suit cover. 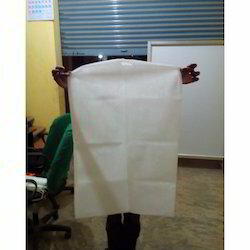 Our organization is eminent for manufacturing, exporting, trading and supplying of Non Woven Fabric Suit Cover. These suit covers are designed with the accuracy by consuming updated technology employing international provisions of quality. In addition to this, we are giving these suit covers in different attractive designs & sizes, all of which can be modified according to the customer’s specified details. Client can benefit these suit covers from us at pocket friendly rates. 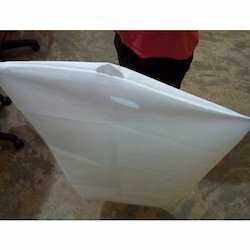 We have marked a special position in the market by providing a high quality array of Non Woven Suit Cover. Widely demanded in star hotels, ready made clothing stores and in laundry shop, the range of suit covers is stitched by our competent workers by consuming finest grade of material and the leading edge technology. According to the quality standards, we are giving this complete range of suit covers in different modified options at nominal rates. Looking for Suit Cover ?